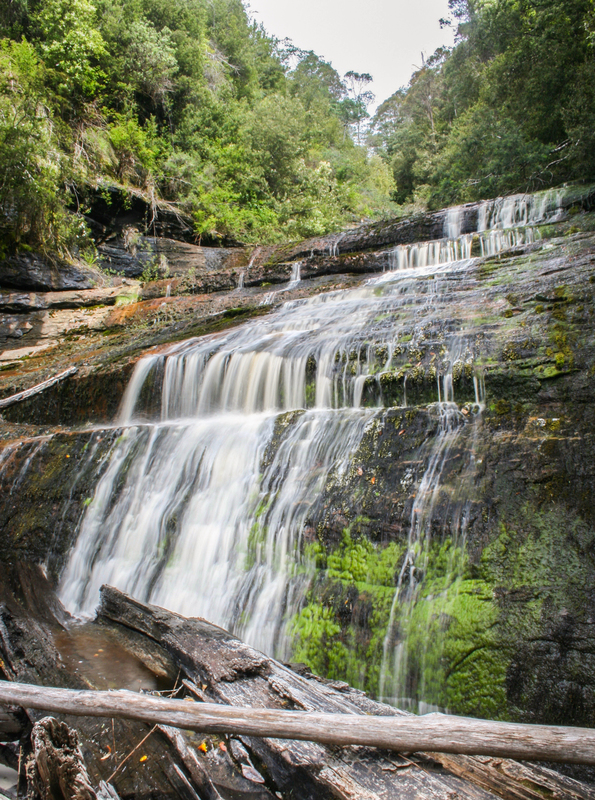 The "other" waterfall on Snug River, Cataract Falls is a little known series of cascading waterfalls totalling about 20 metres in height roughly two kilometres upstream from the far more popular Snug Falls. 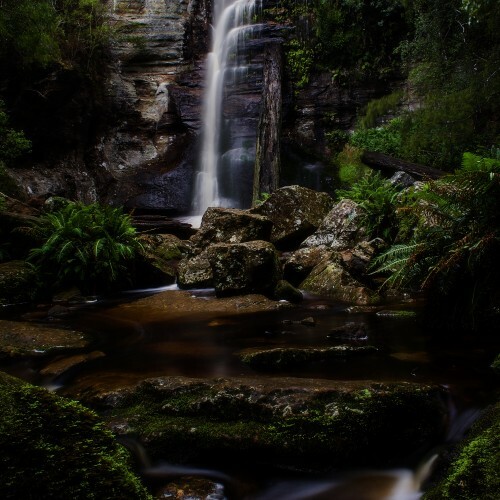 This lack of notoriety is for good reason, as reaching Cataract Falls is extremely difficult, and should only be attempted by experienced hikers with adequate navigational equipment. 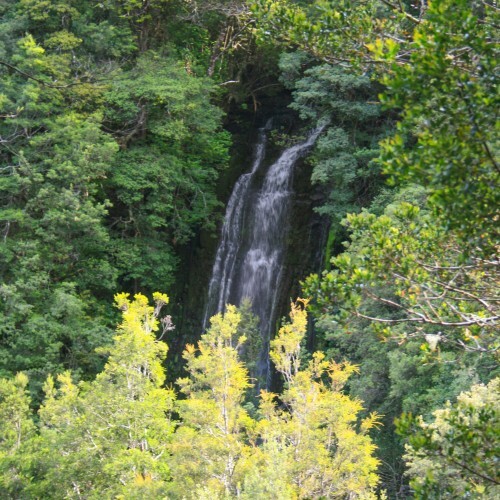 There are a number of potential access routes that can be taken to reach Cataract Falls. 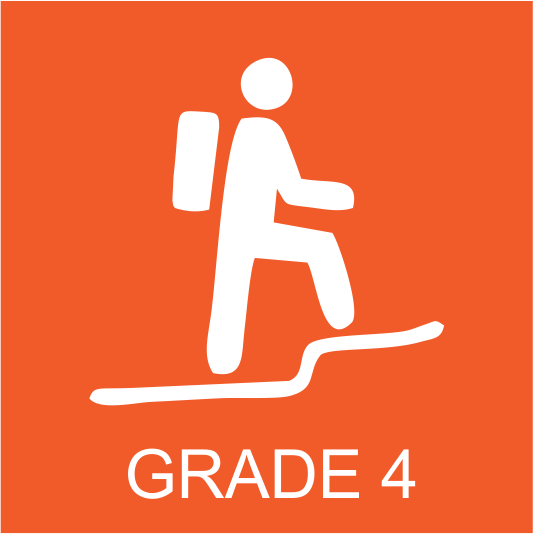 Several 4WD tracks lead to within a kilometre or two of the falls and may provide possible access, however some of these tracks go through private property so before setting off ensure the route you are taking is publicly accessible. 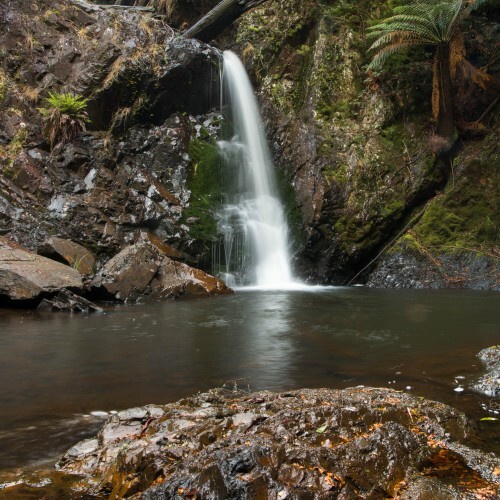 The other way to reach Cataract Falls is by walking up the Snug River itself from Snug Falls. 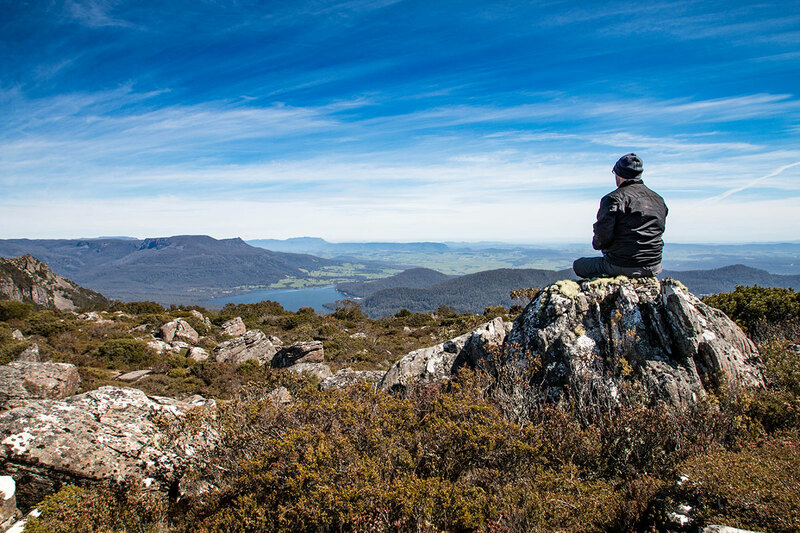 The first part of this hike involves climbing to the top of Snug Falls, which with extreme care is possible by scaling the steep northern bank of the river. 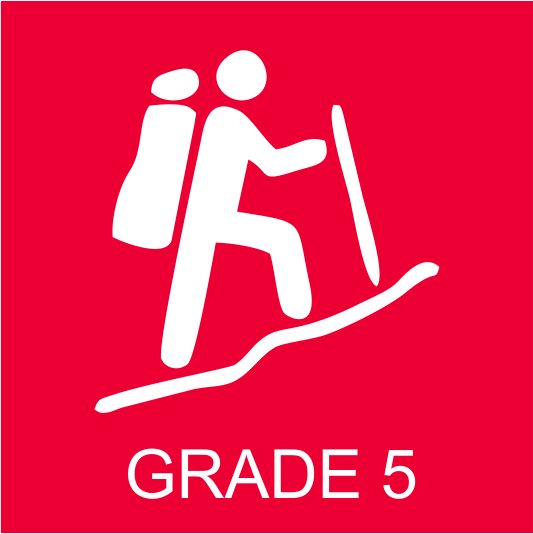 There is a fairly specific route that has to be taken to avoid the worst of the steepness, however, and if the slope in front of you looks too steep, don't try to climb up it as a fall here could be deadly. 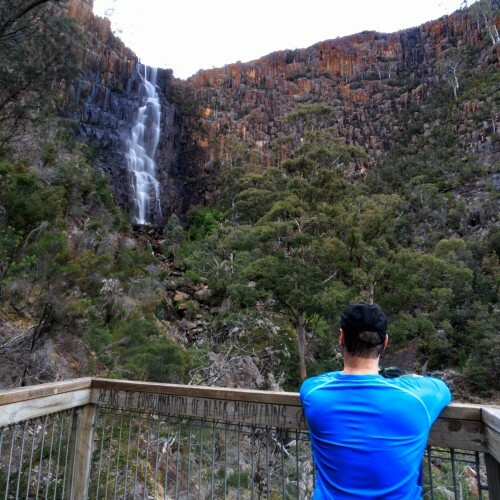 Once at the top of Snug Falls, it is about a two kilometre walk upstream to Cataract Falls. It is best to walk through or right beside the river itself for most of this route, as the scrub higher up the banks is often impenetrably thick. 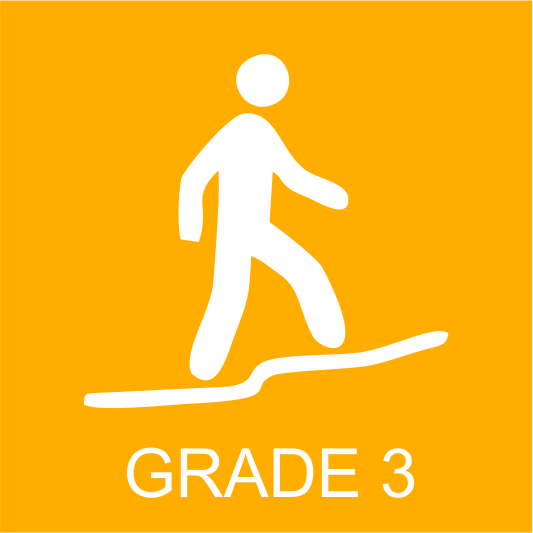 Even hiking up the river presents numerous obstacles that must be dealt with, including large pools, and waterfalls that have to be climbed around. 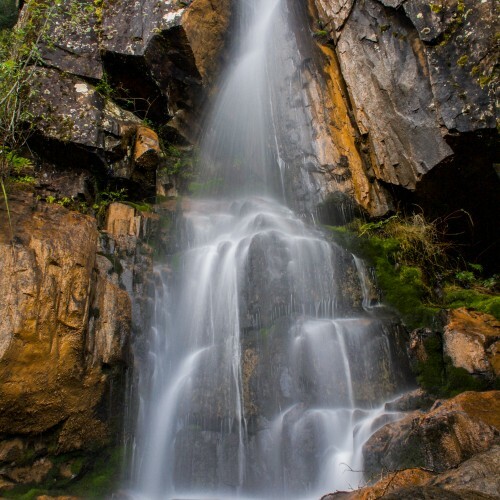 This is not a hike that is recommended for most, and is probably not even worthwhile for any besides the most dedicated waterfall baggers, as for the effort required to reach it the waterfall may prove underwhelming, nowhere near as impressive as its more famous downstream counterpart.